The course is conducted by experienced professionals who have extensive backgrounds in digital video production and training. In the course you will develop a solid understanding and practical knowledge of digital video production. You will learn the features of video cameras and related equipment, professional shooting techniques and the necessary skills to edit digital videos with Adobe Premiere Pro. By the end of the course, you will have gained a thorough understanding of digital video production and be able to demonstrate the core skills of camera operation, video shooting and editing. 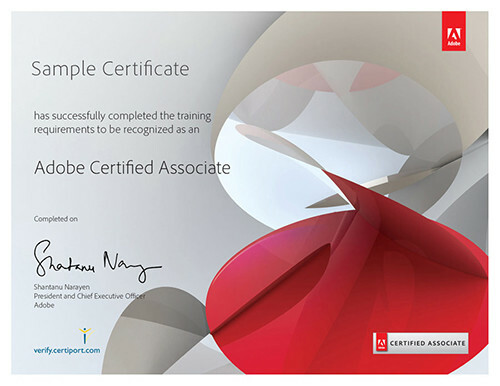 Certify your video editing skills with Adobe Certified Expert: Premiere Pro certification. The certification is not a requirement for course completion but we highly recommend you to get your skills professionally recognized. After completing this course you may further develop your knowledge and skills in creative design with the course Diploma in Graphic Design with Adobe Illustrator and Adobe Photoshop. Kam To is an expert in digital video. His experience in the film and TV industry has spanned more than 20 years. He has served both local and overseas TV stations and produced a number of well-known TV programmes and documentaries. Kam established his own video production house in 1995 serving local and overseas TV stations, government departments and large corporations. His clients in Hong Kong include HSBC, Hang Seng Bank, Hang Lung Properties Ltd, Hong Kong Jockey Club, Hospital Authorities, and more. *after maximum 80% fee reimbursement from CEF. Full course fee is $6300, payable by monthly instalments. Course participants should be computer-literate with a sound working knowledge of the Windows operating systems. They are required to use their own DV cameras for shooting practice during the course. Each module includes a practical project, which is assessed according to aesthetic value, creativity, functionality and technical skills. Upon completion of the assessed modules, students will be able to construct a portfolio based on their project work. Students will receive the Diploma in Digital Video after satisfying attendance and assessment requirements. You will pay the course fee ($6,300) by instalments unless your course finishes within one calendar month. The number of instalments is the number of calendar months that your course spans. At enrolment, you are required to pay only the first instalment, the amount of which is shown next to the “Enrol” button. Digital video (DV) has become an important communication medium and is widely used for marketing, instruction, illustration and entertainment purposes. The course starts from basic DV concepts and moves step-by-step to advanced knowledge and skills. You will gain useful experience from the outdoor shooting session and valuable experience sharing from the trainer during the course. 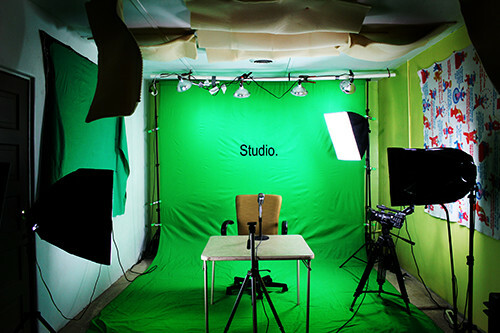 The techniques learned will be applicable to digital videos for use at work, school or home. The course covers also in-depth DV editing skills using Adobe Premiere Pro as the tool. DV Camera Operation : White Balance , Shutter speed , Exposure , Focus.